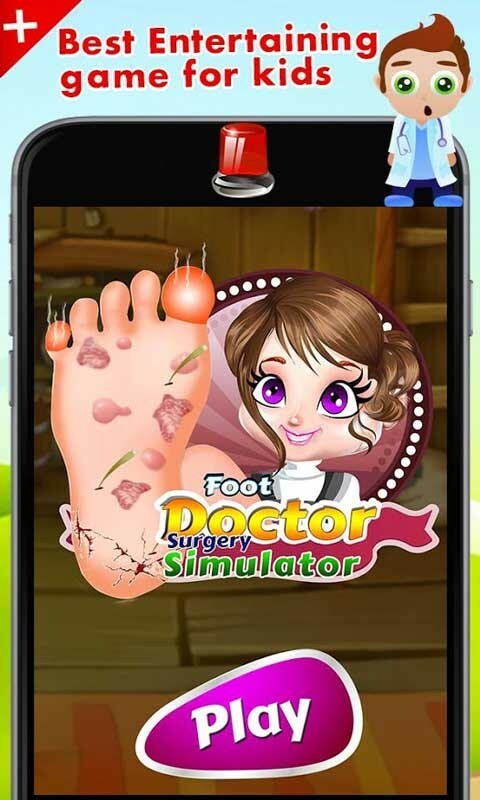 Foot doctor Surgery Simulator is an amazing doctor game for little kids. They will learn how to treat and deal with serious injuries of the feet! 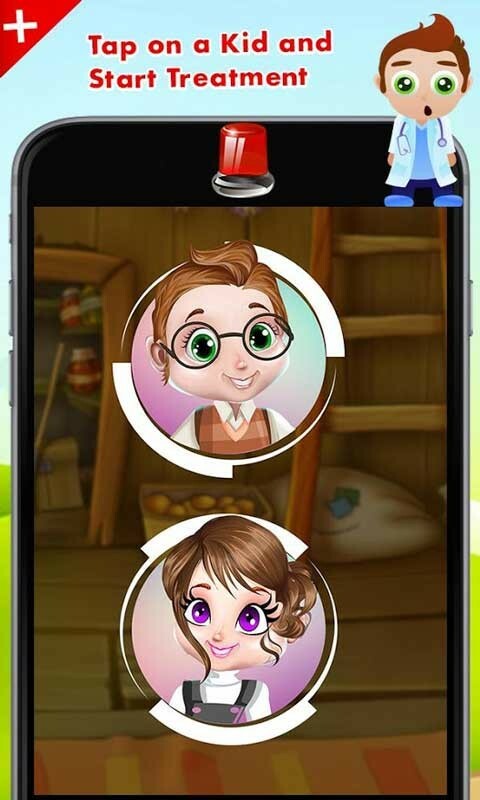 In this fantastic Dr. App, you will have to deal with the most sensitive patients in the city. Be a child specialist in major foot injuries and infections. The kids have terrible pain in foot. Help the kids with severe foot injuries and give them medical treatment. Take care of the dead tissue, cleanse infected areas and bandage scars. bruise treatment. In this game, your role is of a senior foot surgeon. 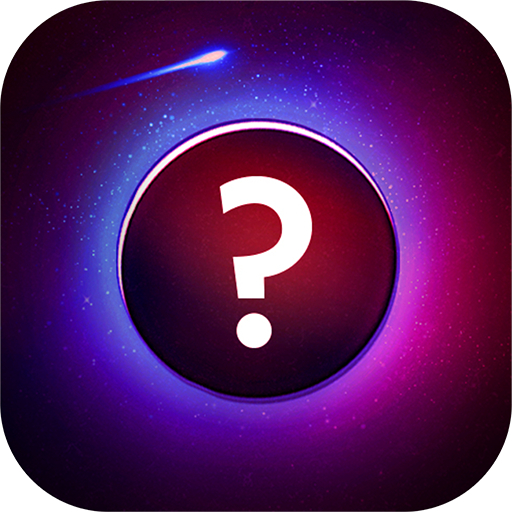 Show us that you are a good doctor! Kids are waiting for treatment to get rid of the pain and be healthy again. Perform your duty carefully. Make the scariest surgery a fun for kids and make them enjoy with foot treatment for swelling, germs and thrones. 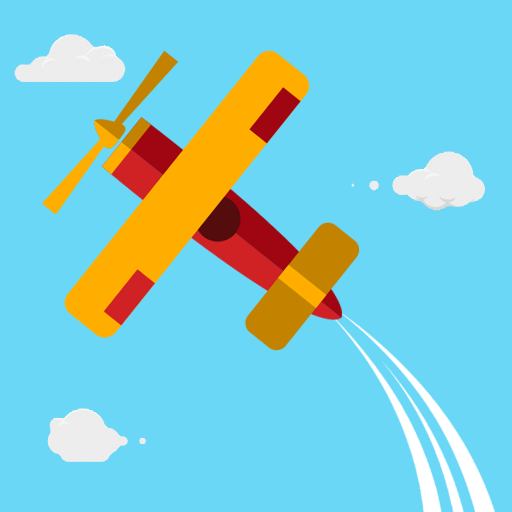 Through this game for kids, they will be able to have fun and test their abilities. The process of foot surgery is very simple. Help the patient whenever needed, consult, investigate and recommend a treatment for their injury. First of all sterilized all the healing tools and then start the process, wash kids foot to remove dirt and put ice on the infected areas. 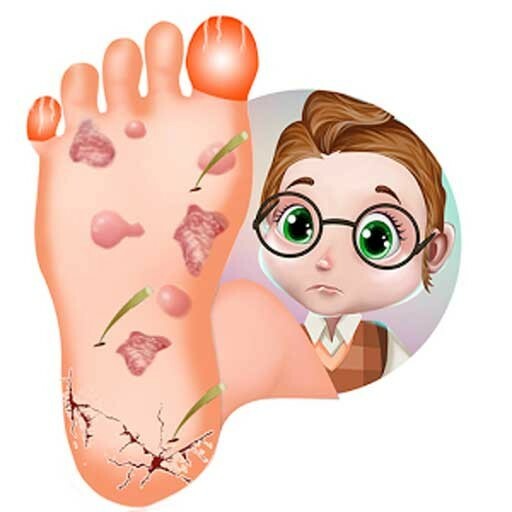 Take out thorns from their feet using the tweezers, remove the germs and apply ointment to heal wounds quickly, take injection and apply germ killer on foot. It’s important to take an X-Ray to see if the hand is broken or not? Treat them with care and fix broken bones. This is virtual surgery game, dont be afraid.